Newsday's Paul LaRocco and Laura Figueroa are covering today's Nassau County Legislature meetings. Here are their latest Twitter updates. 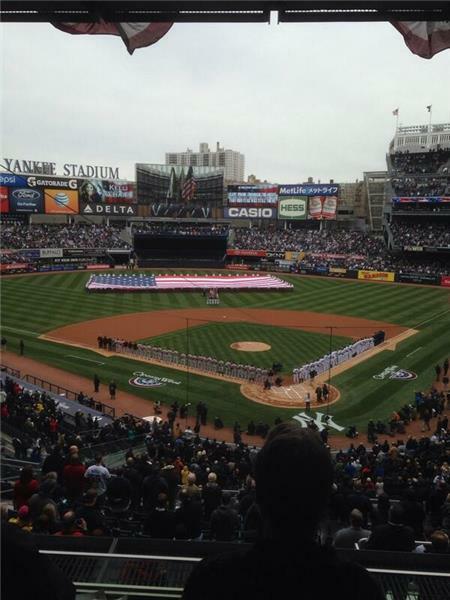 The New York Yankees are playing their home opener in the Bronx today, taking on the Baltimore Orioles. 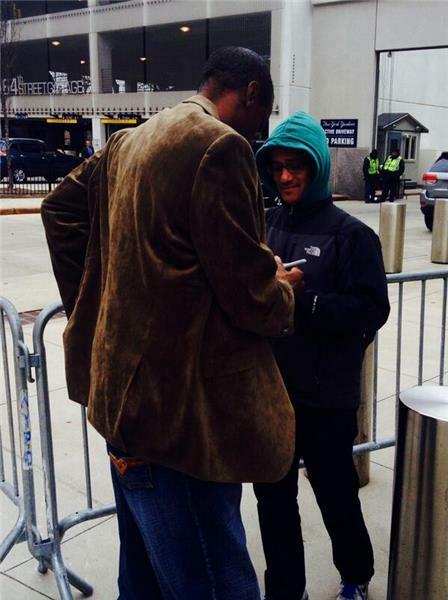 Get live updates from Newsday's sports team here. 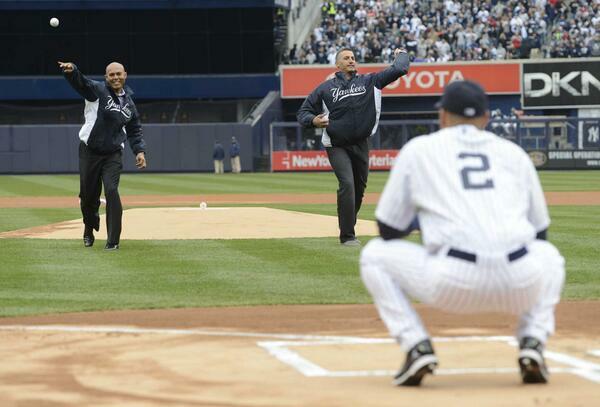 Derek Jeter, as always, is the first Yankee player to run out of the dugout onto the field to take their positions. A look at today's cover stories. FUTURE UTILITY COSTS. 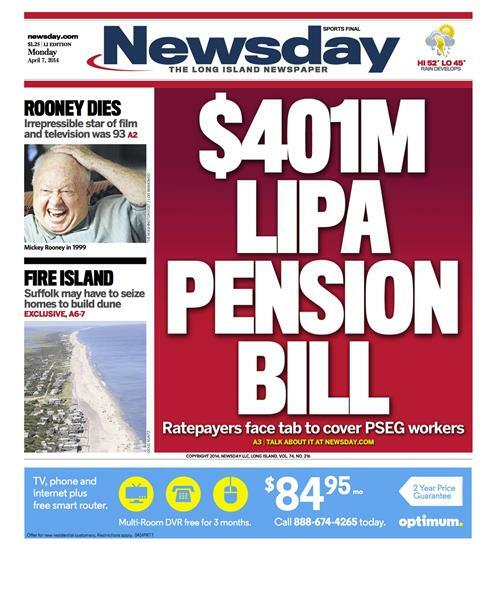 Today's main cover story looks at the $401 million in future costs -- for pension, retirement health care and life insurance plans -- that Long Island ratepayers are facing for PSEG workers on top of the $263.5 million in unfunded pension and related costs tied to LIPA parting ways with National Grid. TRAIL EXPANSION. 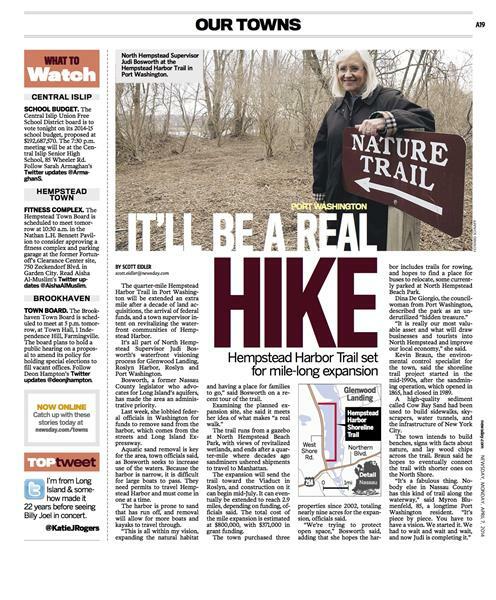 In the lead story for today's "Our Towns" section, the quarter-mile Hempstead Harbor Trail in Port Washington will be extended an extra mile after a decade of land acquisitions, the arrival of federal funds, and a town supervisor intent on revitalizing the waterfront communities of Hempstead Harbor. 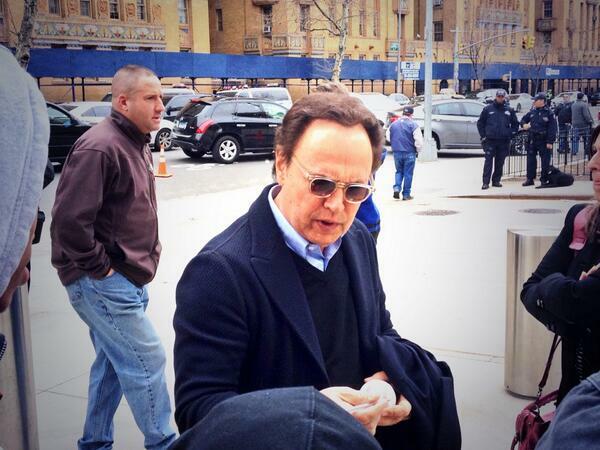 CHARITY GAME BRAWL. A charity hockey game between New York City police and firefighters at the Nassau Coliseum in Uniondale erupted into a brawl on the ice Sunday. In videos posted on YouTube and Instagram, players from both teams are seen clearing the bench, throwing punches and shoving one another as hockey sticks and gloves are left scattered on the ice. Here are some clips from YouTube and Instagram.